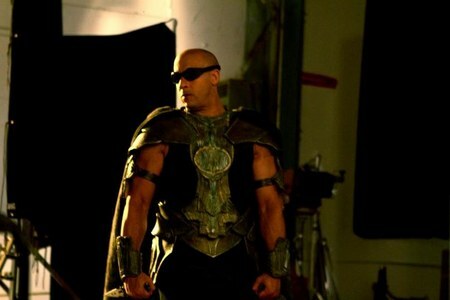 Vin Diesel has given fans another look at the upcoming film currently known simply as Riddick through his Facebook page. However this time it isn't concept art but our first look at his character in full costume. Riddick is the third film in the story began in Pitch Black, then continued in The Chronicles Of Riddick. Riddick is expected to hit theaters in 2012.